Mouser Electronics, Inc., the New Product Introduction (NPI) leader empowering innovation, announces a global distribution agreement with Pimoroni, designers and manufacturers of tech treasures for makers, educators, and creatives. Through the agreement, Mouser now stocks Pimoroni’s accessories for Raspberry Pi, Arduino, and micro:bit boards. Pimoroni offers a broad selection of Raspberry Pi accessories, ranging from the company’s first product, the Pibow case, to a variety of HATs and pHATs that add almost unlimited functionality to the Raspberry Pi and Raspberry Pi Zero single-board computers. 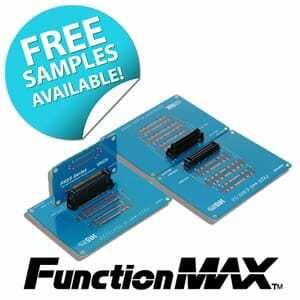 HAT and pHAT options include different LED matrices, gesture detection, musical instruments, and prototyping boards for creating new projects. Mouser is also now stocking the Pimoroni Picade PCB, an Arduino-compatible board designed for use in arcade-game projects. The board features a Microchip ATmega32U4 microcontroller and comes with the Arduino bootloader and Pimoroni software pre-installed. 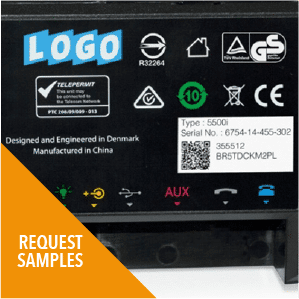 Screw-terminal contacts enable engineers to add a four-direction joystick and up to 12 buttons, plus two 4-Ohm speakers driven by the onboard 3 W amplifier. Pimoroni’s micro:bit-compatible products include the scroll:bit, pin:bit, and an accessories kit. The scroll:bit is a small display board with 119 bright white LEDs for scrolling text, animations, and graphs. 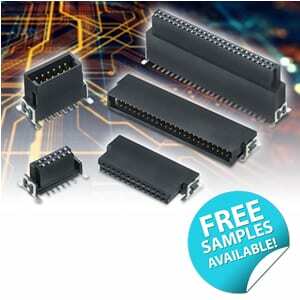 The pin:bit is a tiny breadboard extension for prototyping new circuits. The micro:bit accessories kit consists of a switchable AAA battery pack and micro-USB cable for getting started with micro:bit. 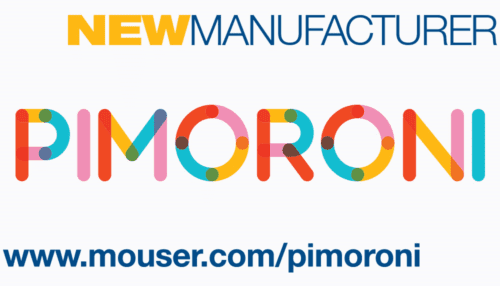 To learn more about Pimoroni products available from Mouser, visit www.mouser.com/pimoroni. 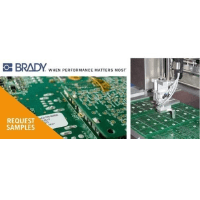 Mouser Electronics, a Berkshire Hathaway company, is an award-winning, authorized semiconductor and electronic component distributor focused on rapid New Product Introductions from its manufacturing partners for electronic design engineers and buyers. The global distributor’s website, Mouser.com, is available in multiple languages and currencies and features more than 5 million products from over 750 manufacturers. Mouser offers 23 support locations around the world to provide best-in-class customer service and ships globally to over 600,000 customers in more than 220 countries/territories from its 750,000 sq. ft. state-of-the-art facility south of Dallas, Texas. For more information, visit www.mouser.com. Pimoroni designs and manufactures friendly products for makers, educators and creatives. Supported by the Raspberry Pi community, as well as the wider maker community, Pimoroni is trying to bring electronics to a larger audience by making tech treasure for tinkerers. The company is on a mission to make electronics accessible and attractive, and spread knowledge, fun, and ideas.